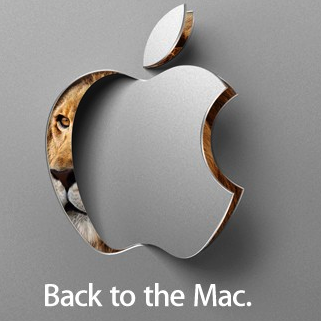 Apple will be holding a “Back To the Mac” event on Oct. 20th. Could this be the long awaited update to Mac OS? “Apple Lion”, perhaps?